My fat burning and fitness 12 day Fat X Program concludes with Fat Burning Workout 12. As in all my workouts, there are simple tips that you can add to make the workouts more challenging for advanced users. I've been asked for some tips to make this workout even better. 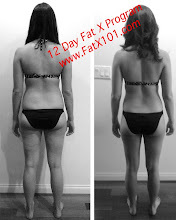 So, for those of you that have done the Fat X Program (a.k.a FX 12), and you're ready for a bigger challenge, I'll list four tips you can use to make Fat X Workout 12 more challenging and even more effective at improving your fat loss and overall fitness. On the shuffle exercise, increase the distance between cones, or markers, so that you need to take a few more strides. For the workout video, I uses a short distance so that it would easily be in frame. You can also hold weight while performing the exercise. On the bench jump exercise, get as high as possible. If you can, place an object on the bench so that your legs have to clear it. Always do it in a safe manner, but try to challenge yourself and strive to challenge your personal fitness level. On the Roman chair crunches, hold a weight or plate to make the exercise more intense. On the dumbbell swing/power swing exercise, use the heaviest weight you can handle for the rep number specified. That actually goes for all exercises. Remember that the heavier the weight, the more of a stimulus you will challenge your metabolic processes with. The more you challenge your metabolic processes, the more of an excess post-exercise oxygen consumption (EPOC) effect you will achieve (afterburn effect). As always, make sure you track everything! Tracking is what makes the difference! It's the only way you'll know if you're improving. If you're just going through the motions, you won't get the best results as you'll most likely fall into the trap of perceived fatigue. Setting the bar, and trying to improve each time is what makes the Fat X Program and my workouts even more successful the more times you do it. Trying to beat personal bests makes working out fun, keeps you motivated and on track. 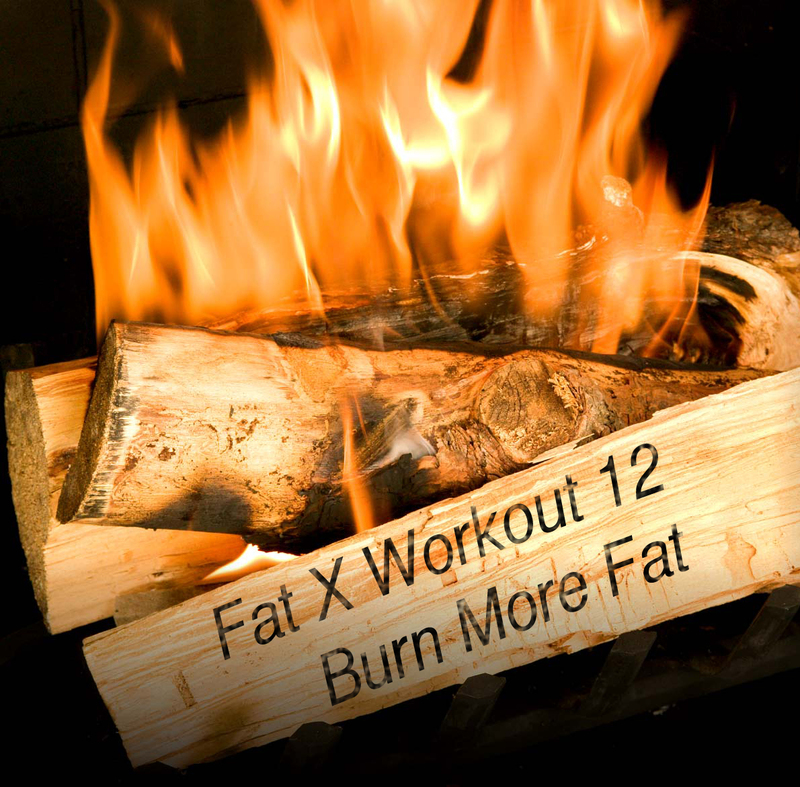 If you have any questing on this fat burning workout or any of the other fat burning workouts in the Fat X Program, feel free to ask. 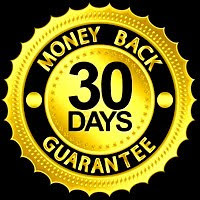 That goes for the free Bonus Fat Burning Workout Series videos as well. Thank you for stopping by and for sharing the website, articles and videos. As many of you might now, I hate how the fitness industry has turned into a nonsense marketing machine. I'm combating that with this website. It's tough, but you are all helping me with your viewership and continued support.